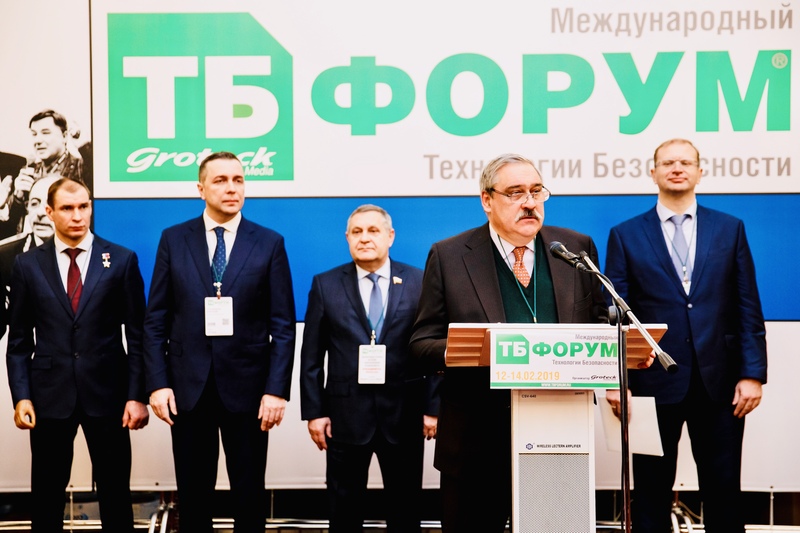 TB Forum 2019: the largest congress of security leaders has ended. The annual program of meetings of all security areas has started! 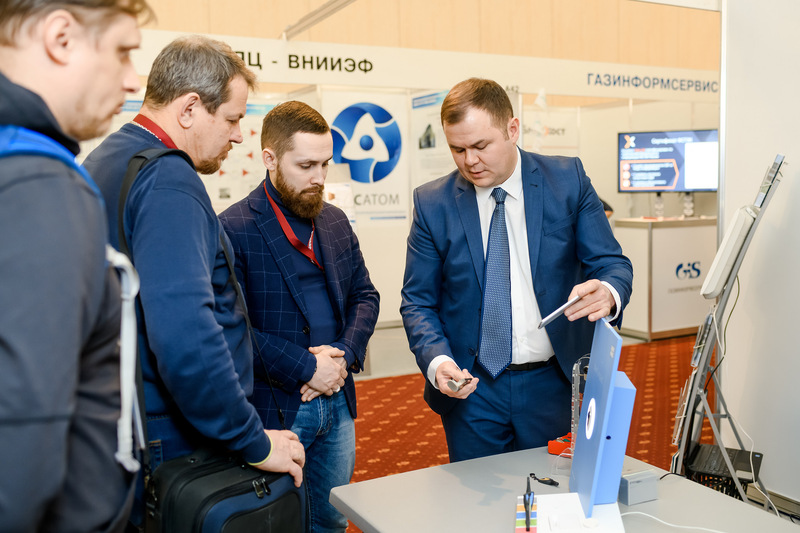 The International Forum of Security and Safety Technologies took place on 12-14 of February in Crocus Expo and became the largest annual event in the security field. During these three days TB Forum was confirmed as VIP-event on all matters of national security. Russian retail is experiencing not the best of time today. It needs to regulate costs and minimize losses. A comprehensive proactive approach to security is becoming more popular now - approach that allows not to miss a vector of development of new safety technologies. Security Directors are interested in implementation of new technologies, discussing their profits not only in security but in business as a whole. News and updates from TB Forum community and project managers about the forthcoming events, editorial calendar and featured articles.